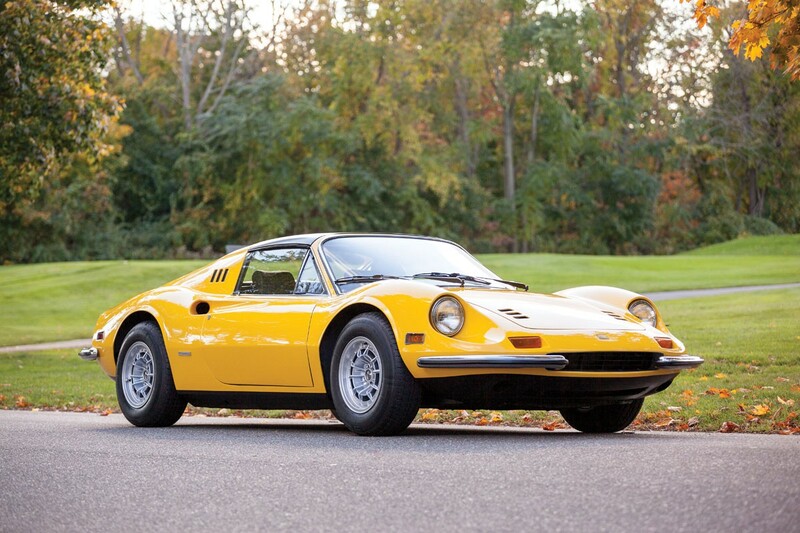 SARATOGA SPRINGS, N.Y. (April 11, 2019) — The Saratoga Automobile Museum is excited to announce its showcase of classic Italian cars as part of the Museum’s participation at the New York International Auto Show (“NYIAS”) from Friday, April 19 through Sunday, April 28. The Museum’s display will be located in the Jacob K. Javits Convention Center’s North Concourse. The Museum will host a press conference on Thursday, April 18 that will feature Museum officials and Robbie Wolfe, from History’s American Pickers. The Museum’s classic car display for 2019 is entitled Forza Italia!The display pays tribute to Italy’s love affair with the automobile. Italy has been known for their historically significant architecture, designs in fashion, and its countryside and coastal vistas that have provided inspiration to countless artists and musicians. The Italian automobile industry has long been one of Italy’s greatest and most innovative assets. Forza Italia!features of some Italy’s finest and most stunning automobiles for you to experience during the world’s largest automotive show. In addition to their classic Italian car display, the Museum will be showcasing their sweepstakes car, a 2017 Maserati Ghibli Zegna Edition. This special edition Maserati’s MSRP is $85,675. Entry tickets will be sold during the NYIAS, as well as at the Museum, by mail and online at saratogaautomuseum.org until Sunday, Sept. 22, 2019. Ticket prices range from $20 and up. All proceeds benefit the Saratoga Automobile Museum’s educational programs, including their distracted driving initiative.